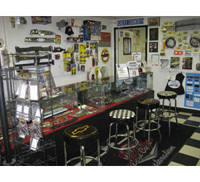 About Us - Don's East Coast Restorations - Classic Chevy & Chevelle Parts Store! 1955-57 Chevrolet Parts, 1964-72 Chevelle and 1967-69 Camaro Parts and Restoration Services. 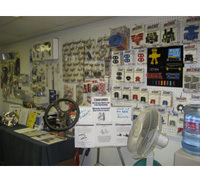 Dons East Coast Restorations was started in 1987 from a hobby turned business. 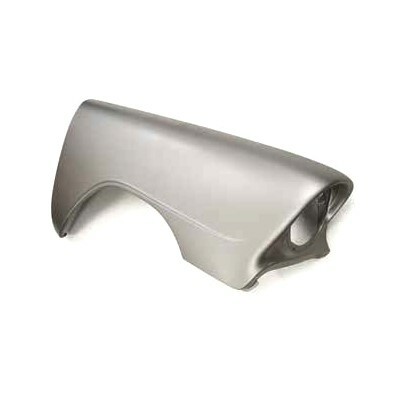 We specialize in parts and services for 1955-57 Chevrolet, 1964-72 Chevelle and 1967-69 Camaro models. 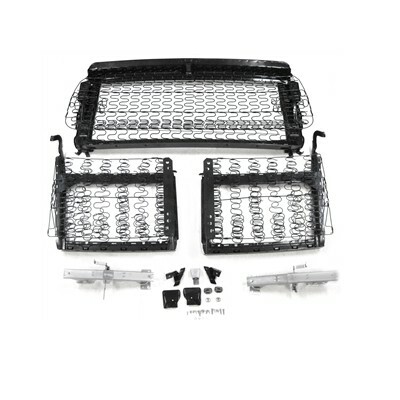 Our online Classic Chevy, Chevelle Parts and Camaro Parts Store is open 24 hours a day with an easy and secure shopping cart interface for your convenience. We are much more than your average parts retailer. At East Coast Restorations you can find a full service on site restoration facility, performing full frame-off restorations as well as repairs and maintenance of your already restored vehicle. 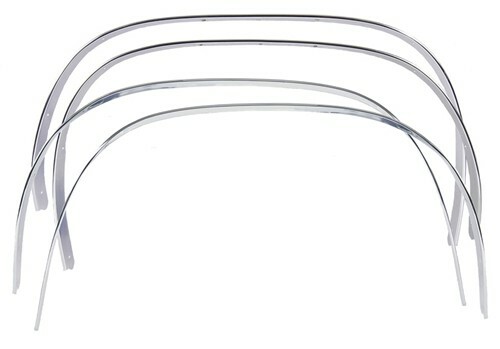 We offer a bumper re-chroming service and have our own in house repair facility for Stainless and Aluminum trim moldings. 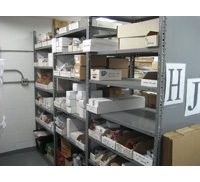 We also carry many products from a vast source of suppliers. We are currently dealers for such companies as: Made For You Products, Art Morrison Enterprises, Moser Engineering, Dakota Digital Dashes, Vintage Air, Specialty Power Windows, Heidts Hot Rod Shop, Ididit Steering Columns, Raingear Wiper Systems, Concept One Pulleys and Steering Boxes, Alan Grove Components, Newport Engineering, Dynacorn, Sherman Body Parts, Trim Parts, Gene Smith, Lokar Performance, Custom Autosound, Original Parts Group, Cars Inc, CHQ Classic Headquarters, American Autowire Factory Fit Wire harnesses, Danchuk Mfg, Shafer Classic Reproductions, Ted Williams Enterprises, Classic Auto Lock and many more. Please browse our entire website as we have a lot to offer and feel free to inquire about anything you think we can help with. 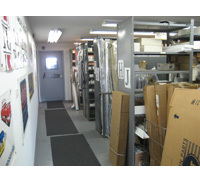 We have over 100 years combined experience. When you call us you're dealing with a hand on person, not a phone operator working out of a catalog. If we don't have the answer to your question, well do our best to get it or at least point you in the right direction. Our business philosophy is to provide you with a complete one stop source for all your Classic Chevrolet restoration needs!